China’s ban on imports of Canadian canola seed is an urgent issue, but it also gives Canada an opportunity to rethink its relationship on agricultural trade with China. Some creative thinking could turn our collective mindset upside down. Canada and China had agreed to double agricultural trade between them by 2025. That trade is now valued at about $7 billion. For years, the prevailing thought has been that Canada is too dependent on the United States for trade, and that diversification is required to grow exports. The U.S. takes 70 percent of Canadian exports, China just five percent. But 40 percent of canola exports go to China, hence its target for use as a weapon against Canada. 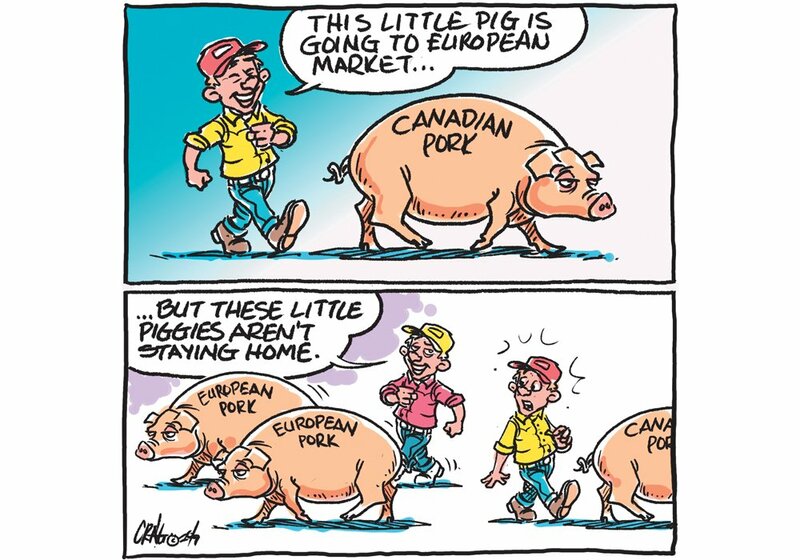 Interestingly, an analysis by Agri-Food Economic Systems notes that Canadian canola is a convenient target for China because African swine fever is likely to kill up to 20 percent of China’s hogs this year, meaning demand for Canada’s canola for meal will decline anyway. So the timing gives China a relatively painless way to hit Canada. 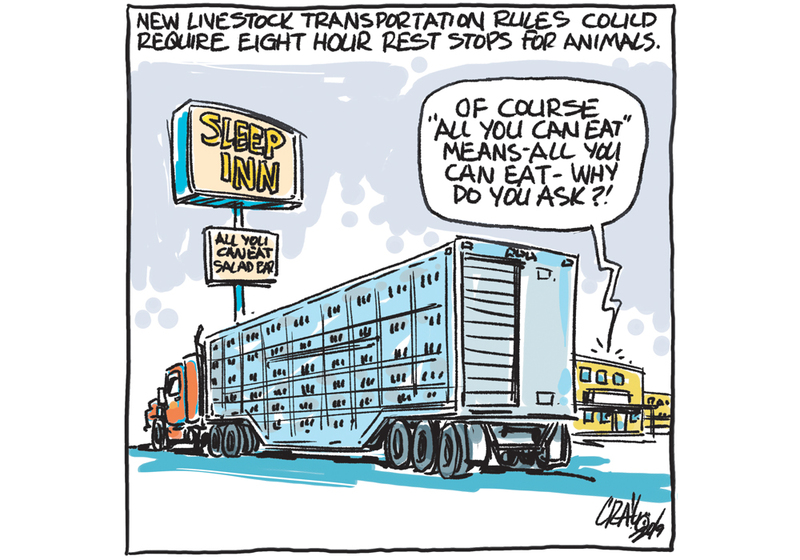 That may also be why restrictions haven’t yet spread to other Canadian agricultural products. Absent a free-trade deal with China, it’s difficult for Canada to resist this kind of pressure. 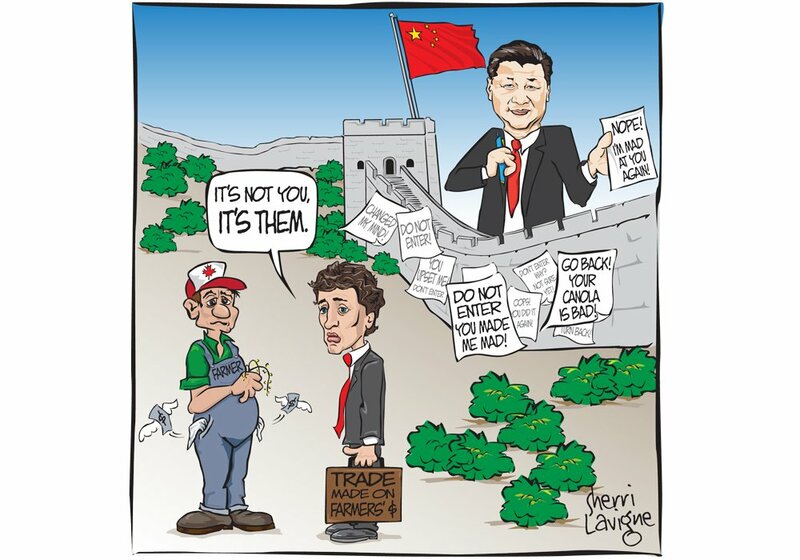 And while China is a signatory to the World Trade Organization, its record on trade is not stellar, as a new report by the Macdonald-Laurier Institute (MLI) attests. The report, which analyzes trade with China from the perspective of pursuing a free-trade agreement, concludes that China remains one of the most closed markets in the world, and is a “systematic rule-breaker” on trade. In short, China’s economy is now big enough and strong enough that exporters are desperate to seek access to its market. 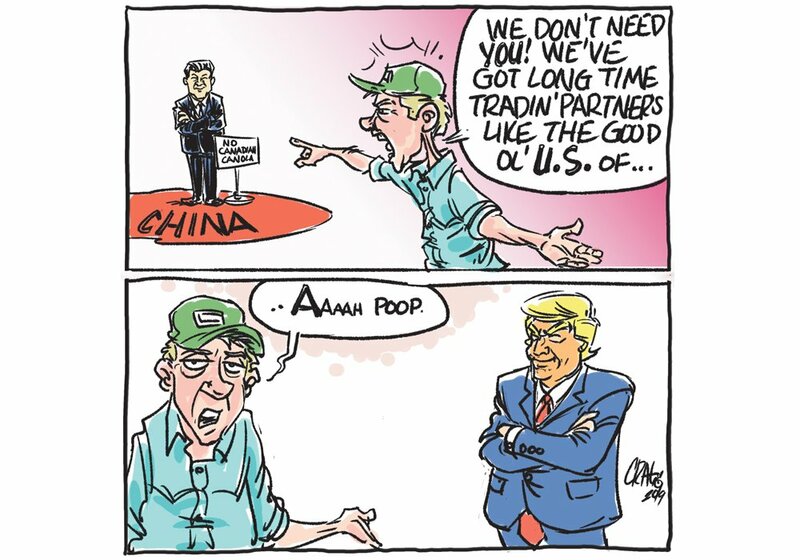 That gives China the opportunity to use trade to coerce foreign governments, and it is doing just that. Another MLI paper written by Brian Lee Crowley and Sean Speer in July, as negotiations over a new version of the North American Free Trade Agreement were going full tilt, challenges the idea of moving too far away from the U.S. to diversify trade. Canada’s understanding of how the U.S. does business and the development of long-term relationships gives it a good foundation for trade to grow, they argue. “Government strategies cannot counteract centuries-old insights about specialization and the division of labour, nor the business decisions of countless Canadian enterprises,” they wrote. 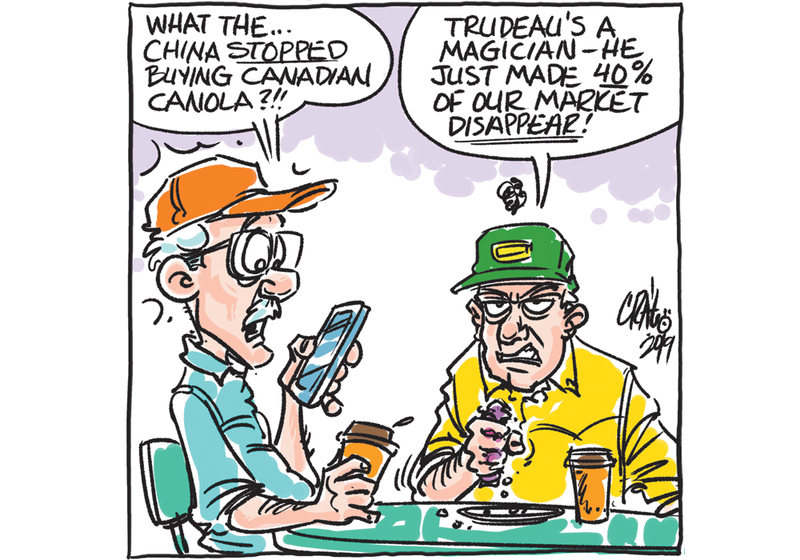 It is possible there will not be a return to normal for canola trade with China. 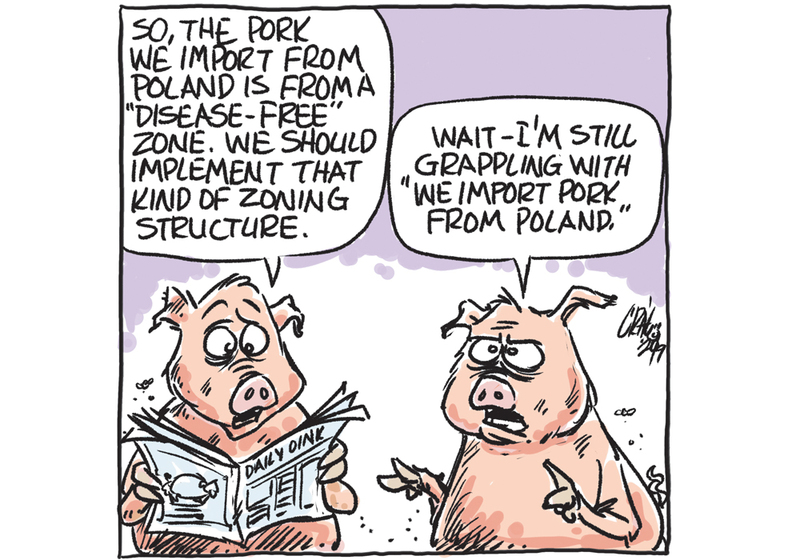 Still, rethinking Canada’s trade goals of diversifying away from the U.S. is an interesting prospect. One might even say China has done us a favour. Having had the opportunity to feel the full weight of China’s trade policies, Canada can reconsider its strategy before becoming so reliant on China that it becomes a practical impossibility to avoid situations like the canola trade embargo in the future.